If you or a family member was involved in a car accident because someone else was negligent, you deserve to be compensated for the injuries caused. Have you considered choosing a legal representation for your claim? Perhaps this is the best idea for you right now. Here are 5 ways a car accident attorney can help you. Please read on. Insurance companies are in the business to make as much money as possible. To do this, they need to minimize what they pay you or not have to pay you at all. And this is what insurance adjusters are trained for regardless of your lifestyle. But injury lawyers are also trained to ensure your best interests are represented hence you’re rightfully compensated. So, hire an attorney experienced with handling similar cases to help you against manipulation and unfair settlement. You can contact Fountain Law Firm now to learn more. For you to win your claim, you need to prove that the damages and injuries you suffered were as a result of another’s negligence. This is not a simple task, especially if the other party initially denies having been negligent. This is where a personal injury attorney will be of help – to sift through the evidence to prove liability and argue on your behalf. The attorney will consult experts (where necessary), interview witnesses, gather your medical records, and obtain the accident report to build a case for you. And in the case of contributory negligence, the attorney will also help defend you. You’ll be required to present evidence to the jury for you to be compensated. Lack of enough and relevant evidence may lead to your claim being denied even when you were viable for compensation. And an auto law attorney understands what evidence will be relevant to win your case and help you gather them. Besides, you might not get access to the police and experts reports on your own but through the attorney’s help. The injuries you suffer following a car accident may be severe and you may not be able to get in touch with the insurer or seek legal practice. Attending settlement callings and trials may also be impossible for you at the moment. What should you do? Simple, hire a personal injury to represent you. The attorney will ensure that you receive a fair compensation and your rights are protected. And you can use the time to recover from the injuries. Sounds great, right? Determining the true value of your injuries to include in your claim is very challenging. And if you’re not sure of this value, you’ll risk being manipulated by the insurance company to accept lowball settlement offer. Which is why you need to hire an attorney who has a proven success in handling similar cases to help determine this value and advise you on the legal steps to take. The attorney will analyze your past and future medical bills, pain and suffering, and past and future lost wages and income and include this in the claim to ensure you’re rightfully compensated. 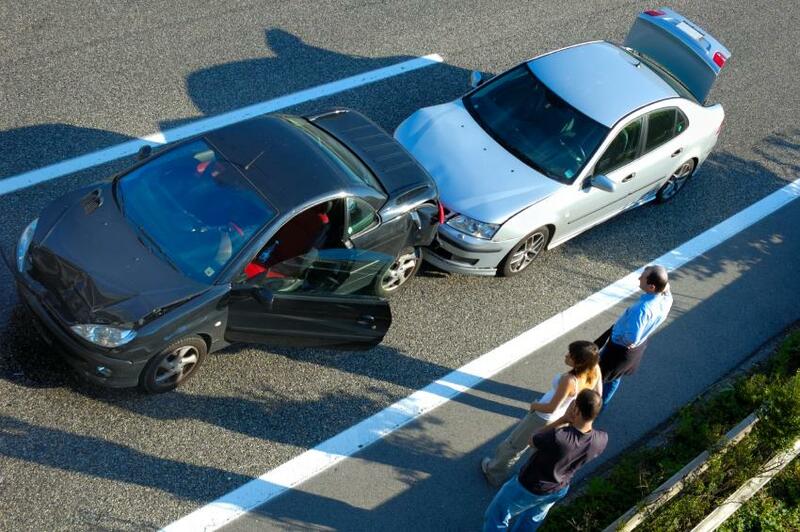 You deserve to be compensated for the injuries you suffered following a car accident. And you need to hire a personal injury lawyer to help you with this. The lawyer will represent you to ensure your best interests are represented and that you’re rightfully compensated. Ensure to also look out for relevant blogs relating to auto law to learn more about auto law claims and importance of auto law attorneys.